The Roku Ultra has been refreshed for 2018, but in a more minor way than usual. But truly, how do you improve upon perfection? 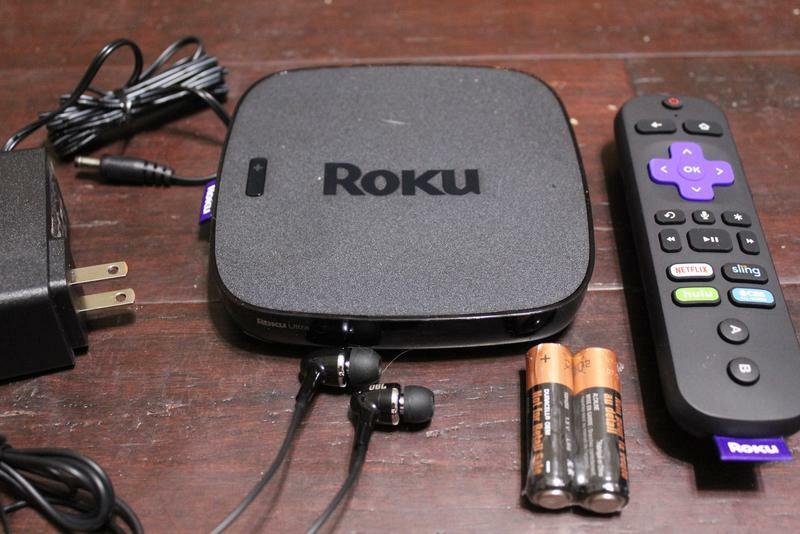 As we stated in our previous Roku Ultra review, it has pretty much everything a serious streamer could want, and this year just improves things ever so slightly. Is it worth the $99.99 price tag? We're about to find out. The Roku Ultra for 2018 didn't see anything too fancy happen to it this year. 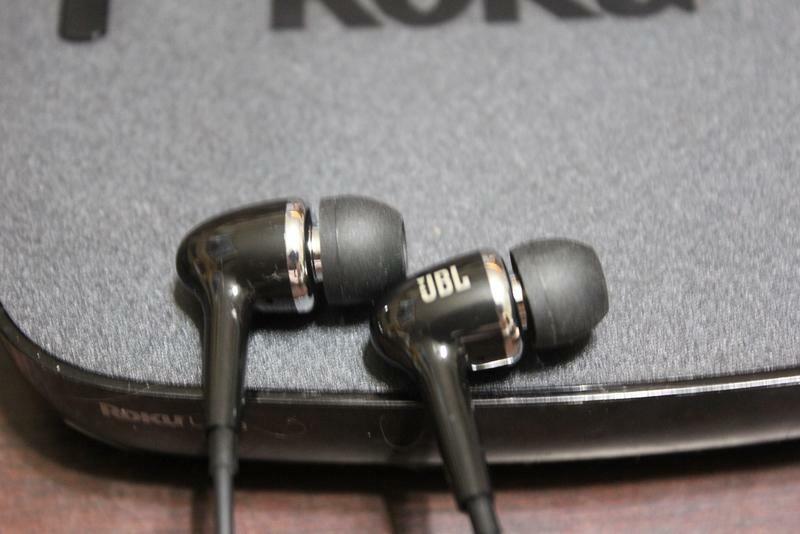 The biggest change was from the generic earbuds of the past to a higher-end set from JBL. Roku informed us that the headphones alone are a $30 value. Not bad with the product having a suggested retail price of $99.99. 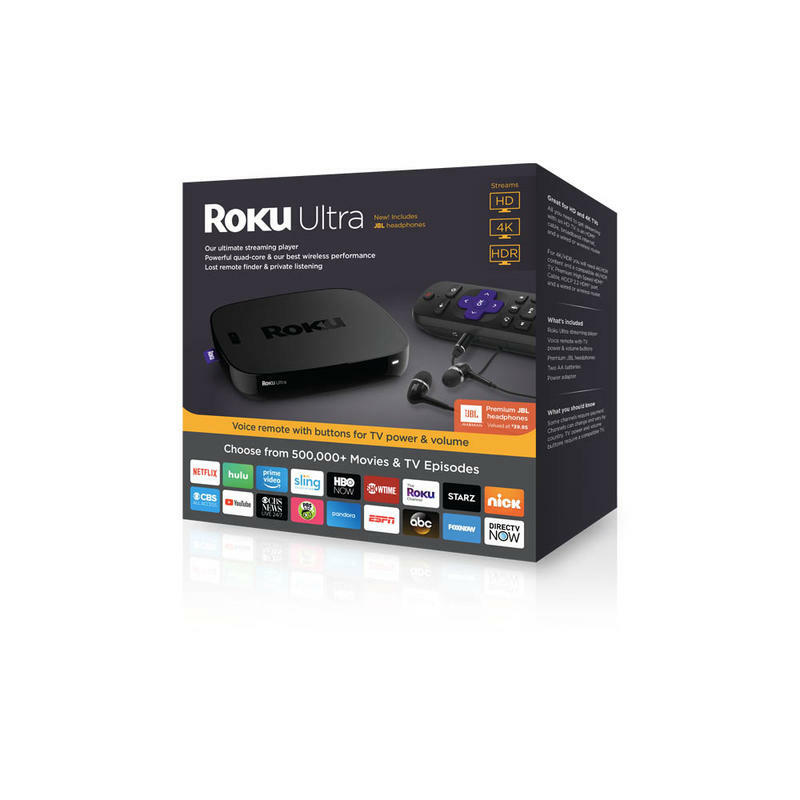 Who is the Roku Ultra 2018 For? If you've never bought a Roku, then this is truly the model for you. 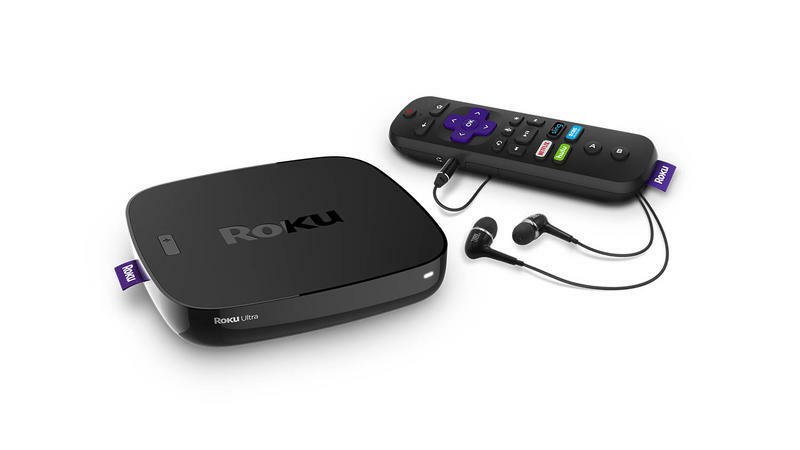 It's fast, and almost the most versatile of the Roku family. While the other models all rely on Wi-Fi for their connectivity, the Ultra provides you with an Ethernet port. While that may not seem like the most important thing in the world, as 4K streaming becomes more common you'll appreciate the stability of the connection. The Roku Ultra is also the only model to support personal media thanks to its built-in USB port. For video it supports H.264/AVC (.MKV, .MP4, .MOV), H.265/HEVC (.MKV, .MP4, .MOV); VP9 (.MKV) and for audio you'll find AAC (.MKV, .MP4, .MOV); MP3(.MP3, .MKV); WMA (.ASF, .WMA, .MKV), FLAC (.FLAC, .MKV), PCM (.WAV, .MKV, .MP4, .MOV), AC3/EAC3 (.MKV,.MP4. .MOV, .AC3), DTS (.MKV, .MP4, .MOV), ALAC (.MKV, .MP4, .MOV, .M4A). If you want to show off your photos, you can display JPG, PNG and GIF, but alas, no animated GIFs. If you've been building a video collection for years, this is something you'll definitely appreciate. 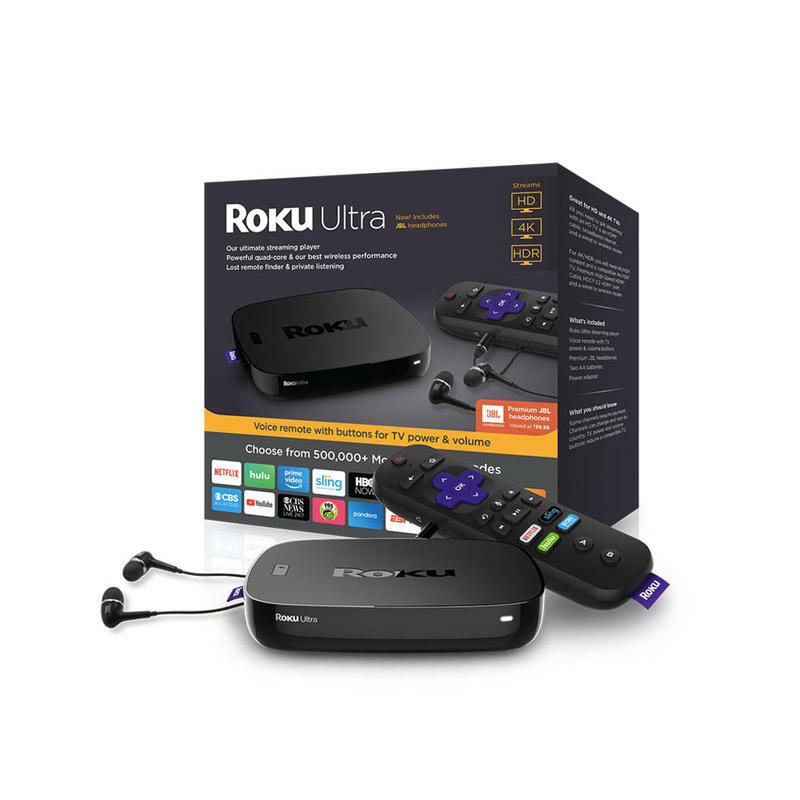 Who is the Roku Ultra 2018 Not For? Thankfully this list is fairly short, but it's a list worth mentioning. If you purchased the Roku Ultra on the 2017 upgrade, you can definitely skip this year's bump. If you bought the Ultra in 2016, you're safe to think about it as you will get a faster processor, and you'll be getting the JBL earbuds as a bonus. 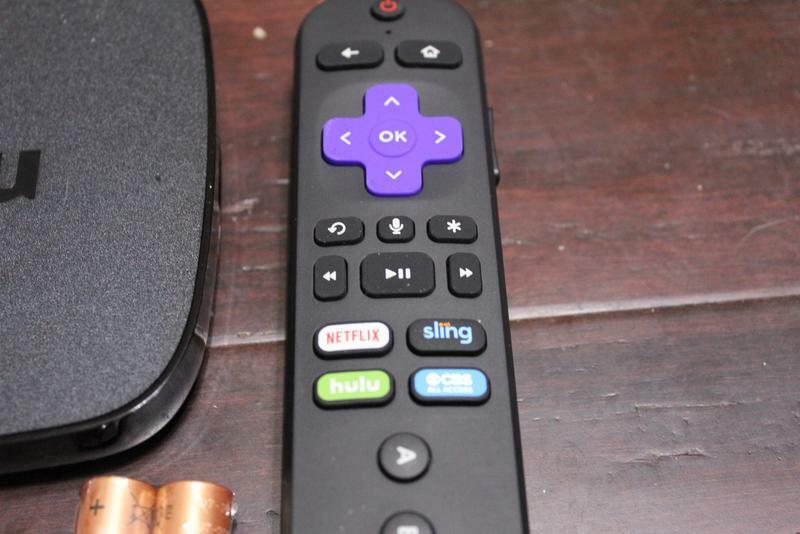 The Roku Ultra was already darn near perfect, so it's easy to understand why there just wasn't much to upgrade in 2018. Suggesting whether or not you should purchase the Roku Ultra is a tough call while also being oddly easy. It is essentially the exact same advice I have given the past few years. Have a Roku, but no 4K TV – You can definitely wait until such time as you do have one of those sets. This will be your first Roku, but you don't own a 4K TV – I would still recommend picking up the Roku Ultra as you will be future proofing yourself for when you may pick up one down the road. 4K TV, but no set-top box/want to switch to Roku – The Roku has been the best in class of streaming devices for years now, and the Roku Ultra only improves things that much more. In short, it is really going to be based on what equipment you already own or plan to purchase in the near future. About the only people we don't recommend it for is someone who has a Roku already and no 4K TV. Except for that sub-category of consumers, the Roku Ultra is a great device to have so that you can enjoy all of the streaming options out there in the world. At the $99.99 price point, it's an easy recommendation unless you have a fairly recent Roku. There is just no enough reason here to upgrade. If you're looking to jump into Roku, then go for it. Disclaimer: Roku sent us a review unit of the Roku Ultra. 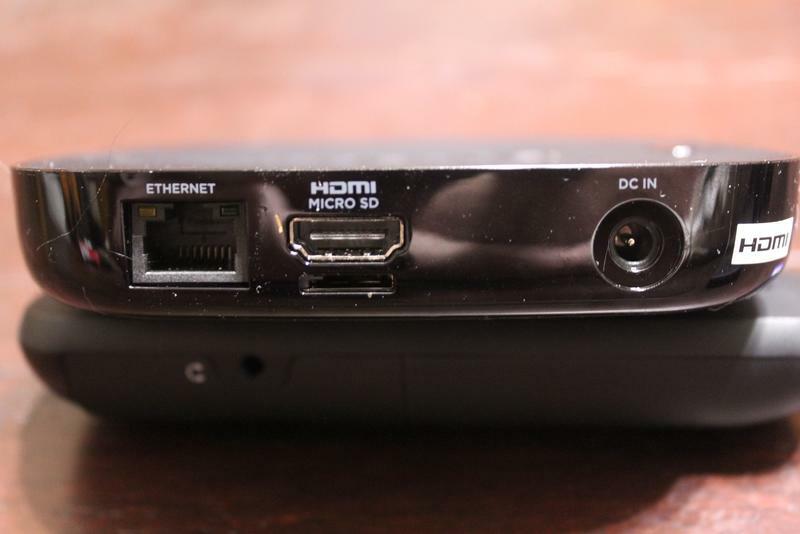 We used it as our primary streaming device for a week before beginning this review.